Gary Sweeney hails from the village of Ramelton, Co. Donegal, Ireland. He immigrated to the USA in 1989 where he resided in the Irish pub city of Yonkers and worked as a bus driver for the Westchester Bee Line. 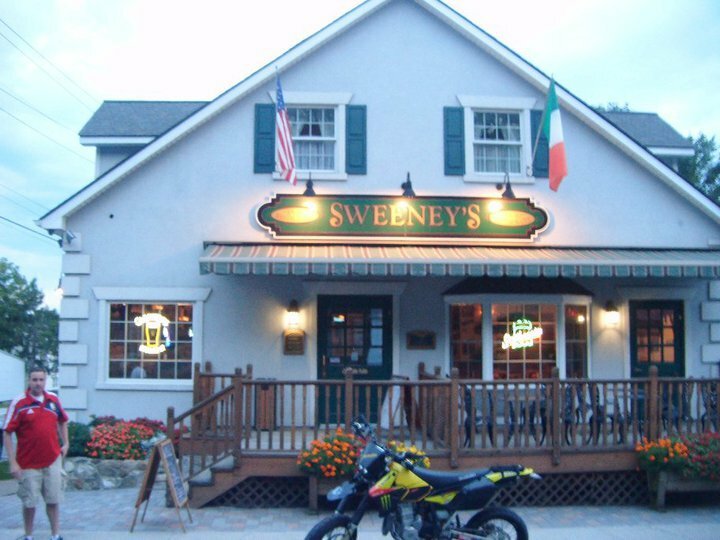 In 1997, Gary moved upstate to Walden where he opened the new, popular Sweeney's Irish Pub & Restaurant located at 33 Orange Ave. 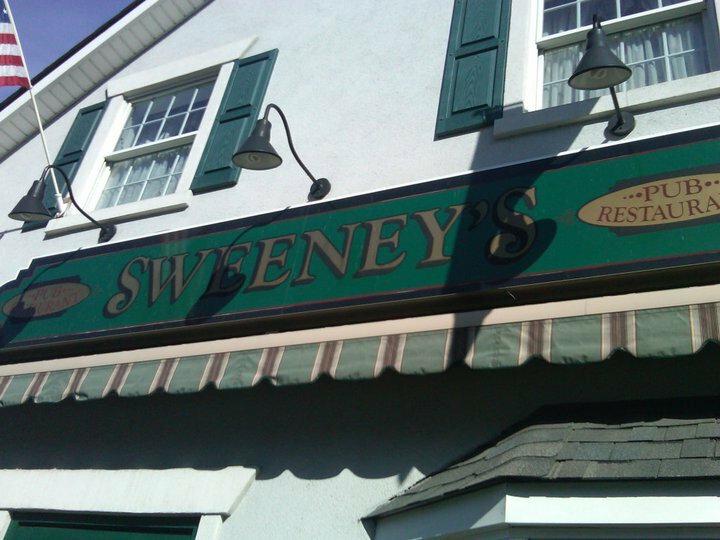 In October 2002, a fire totally destroyed the pub, and on February 1st 2004, Sweeney's reopened its doors. Every St. Patrick's Day, Sweeney's plays host to the famous Kegs and Eggs live breakfast show broadcasted on WPDH 101.5 FM. Many infamous bands, including Drop Kick Murphy's, have performed at Sweeney's Irish Pub. Every weekend customers can enjoy new and reputable bands established on the local music scene. Sweeney (in Gaelic, Mac Suibhne) means pleasant and a special place to come and party for any occasion.